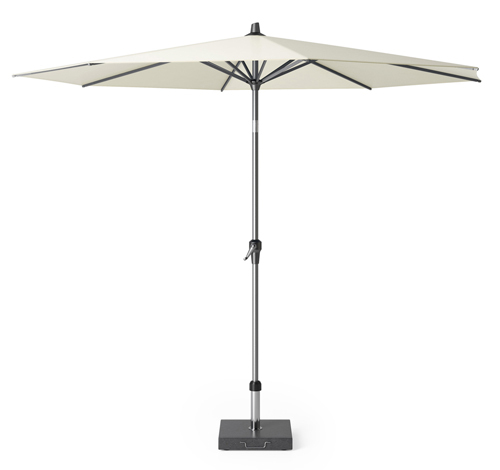 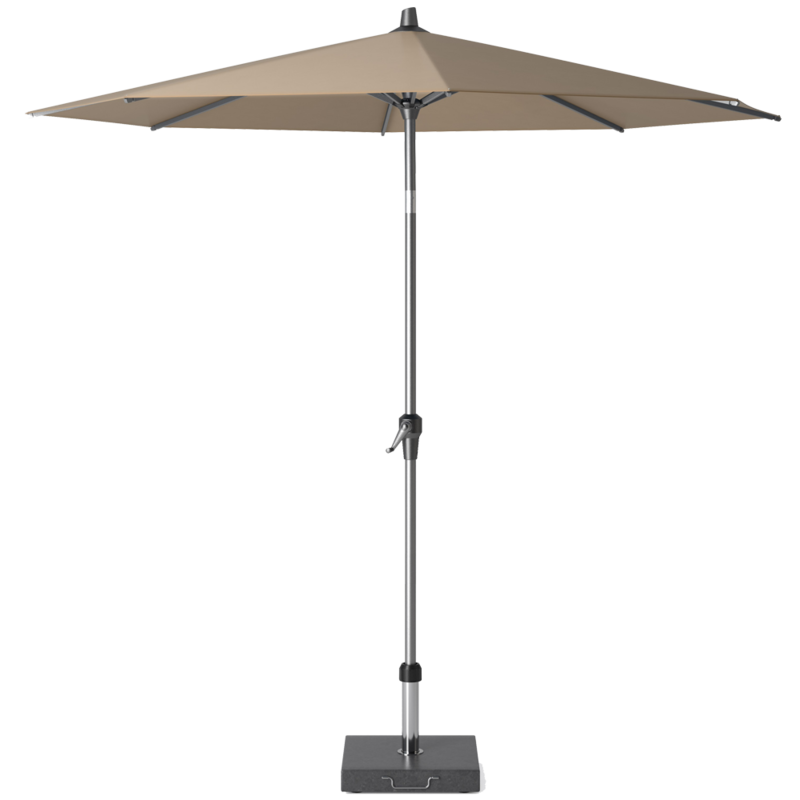 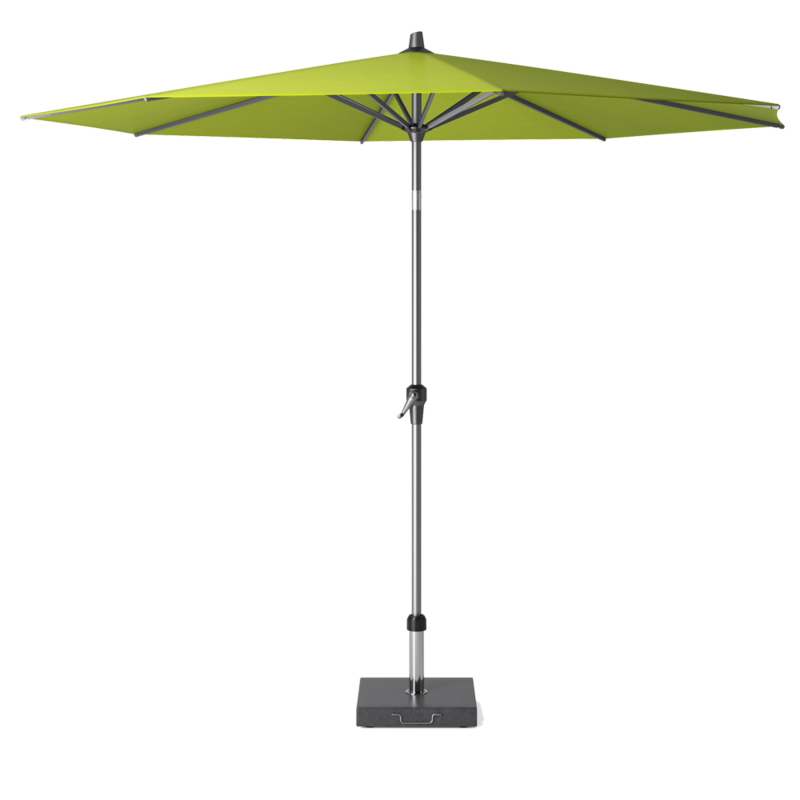 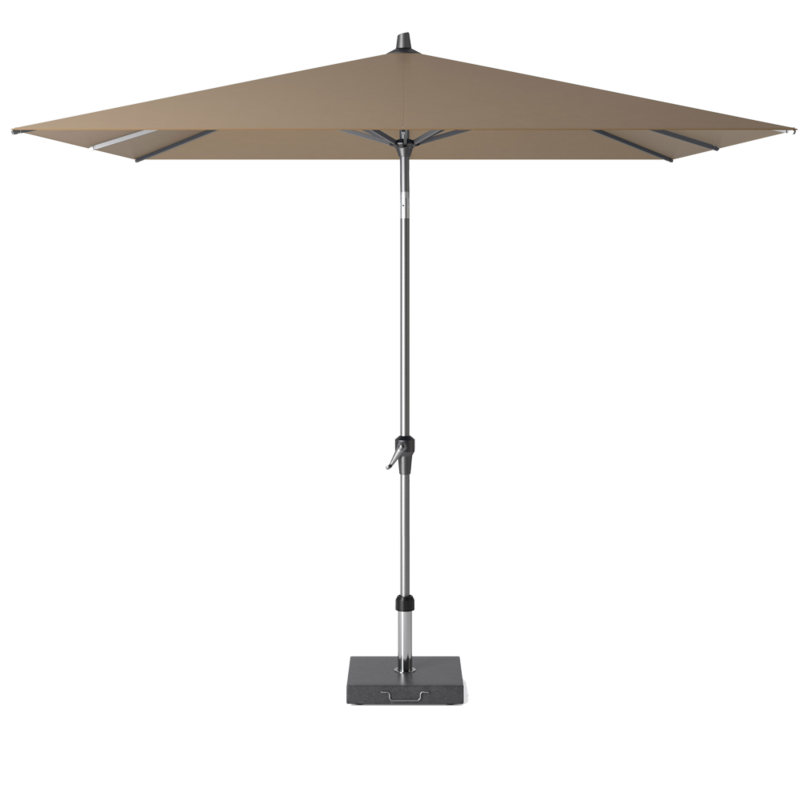 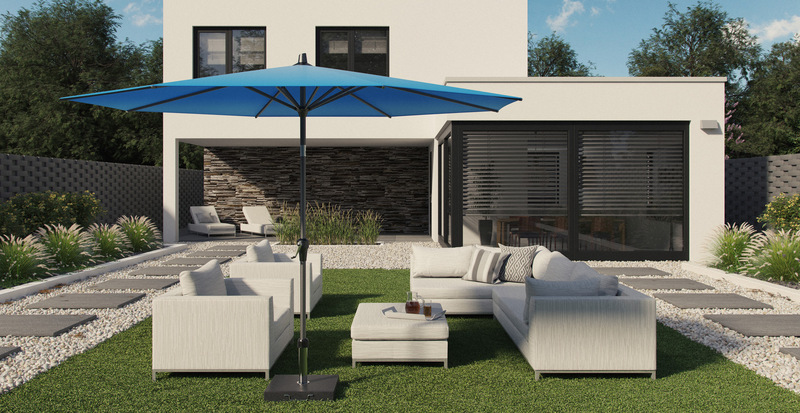 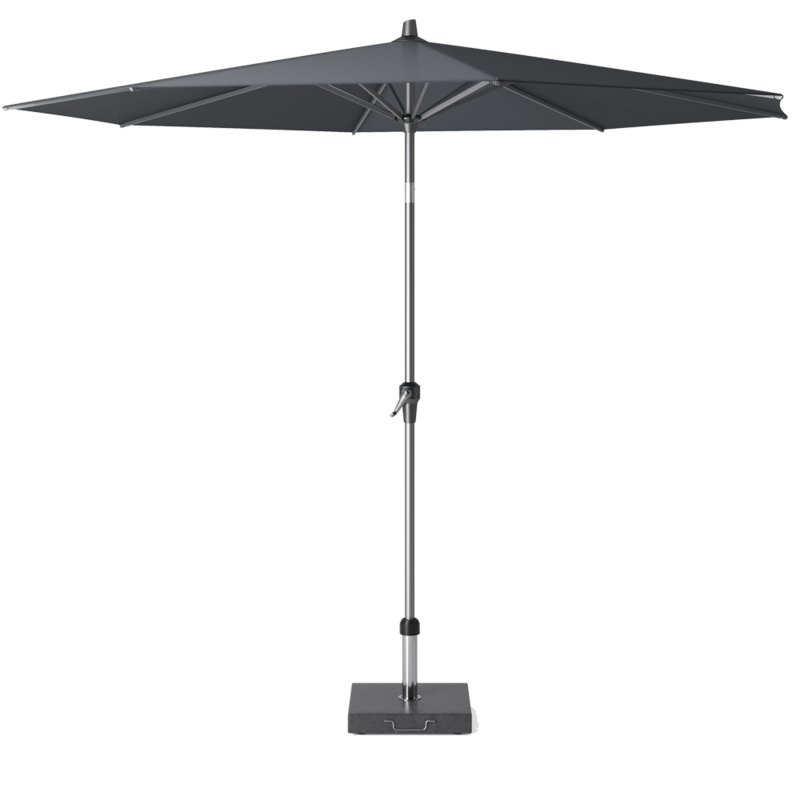 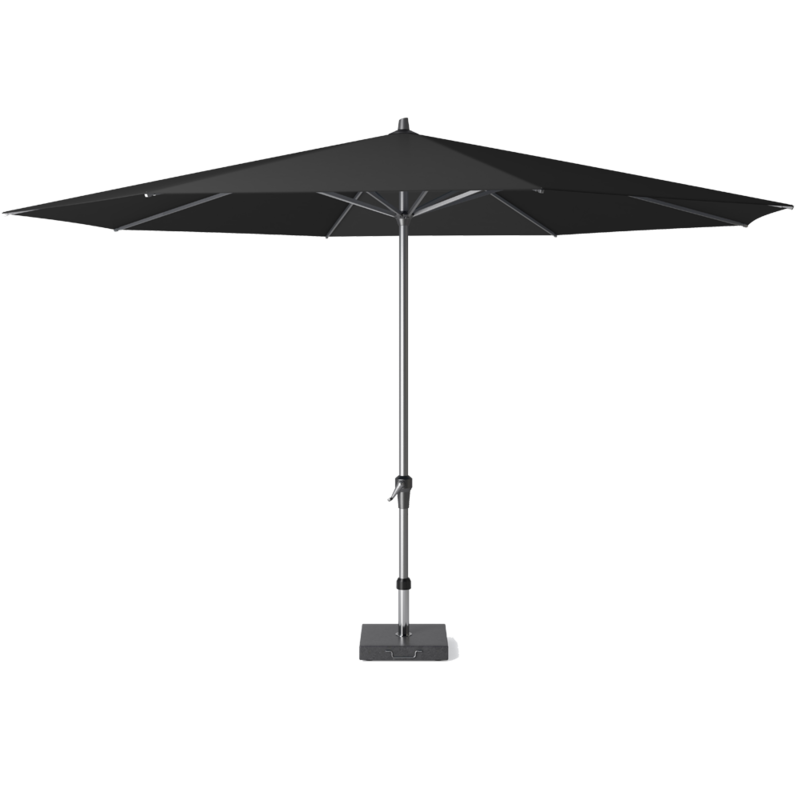 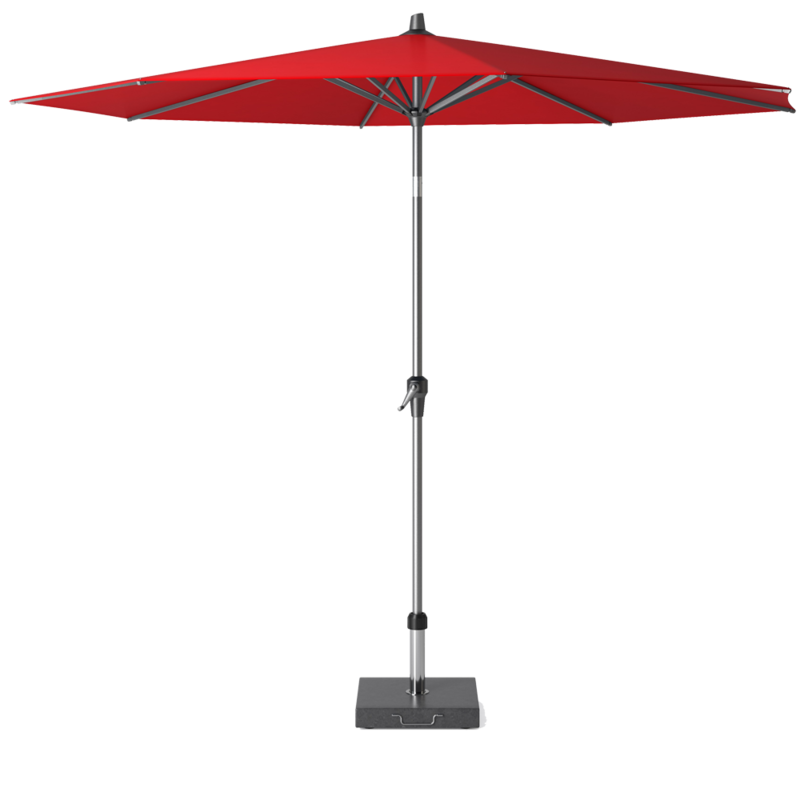 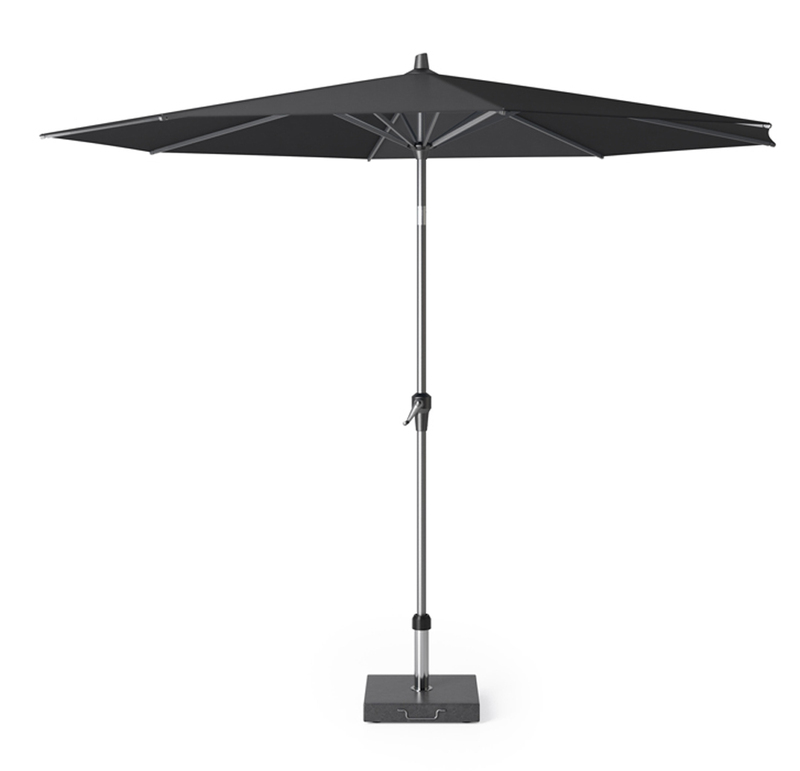 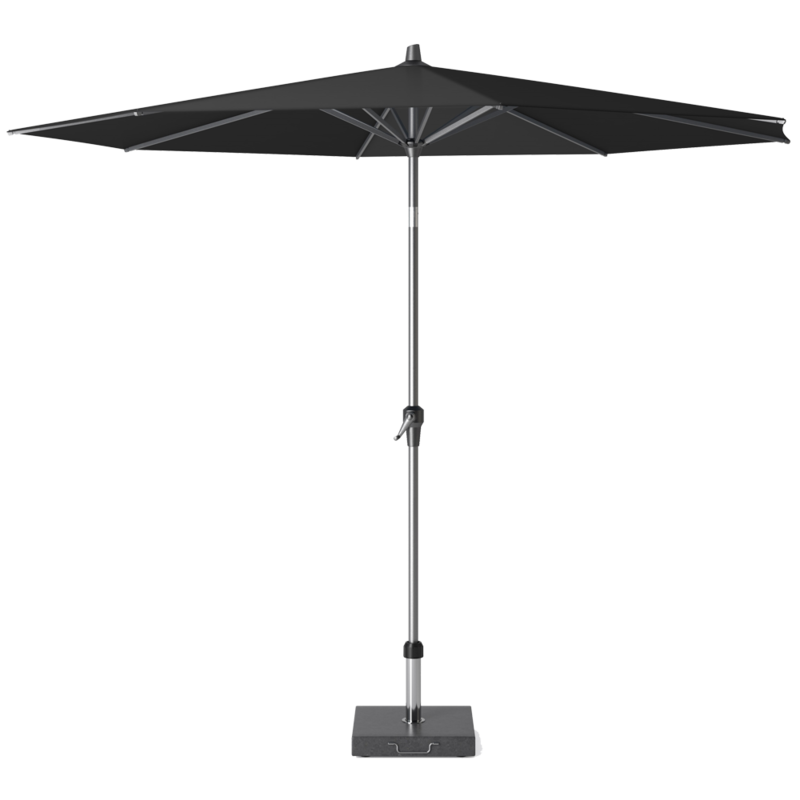 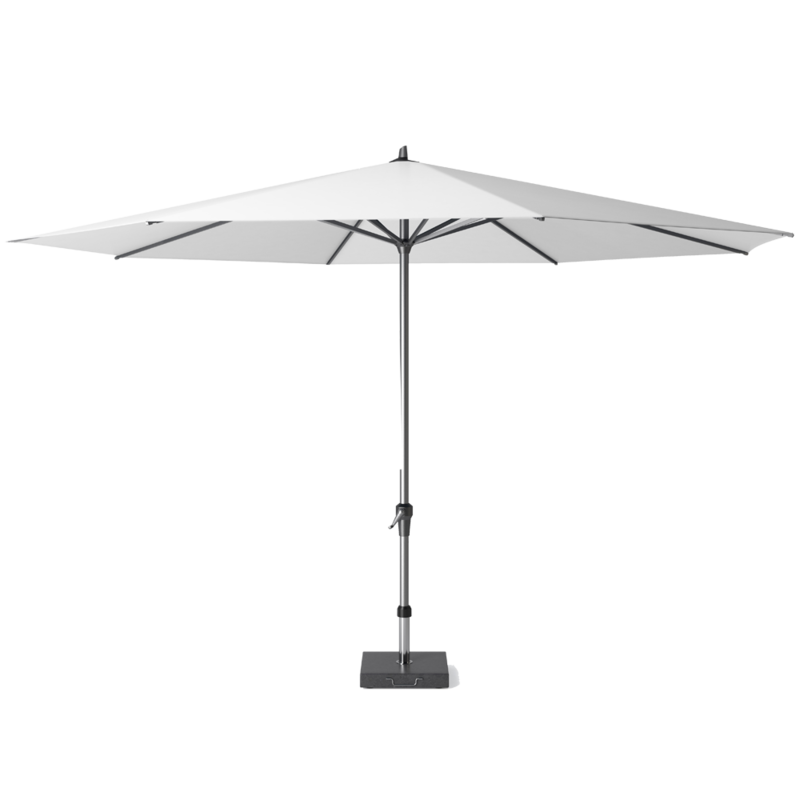 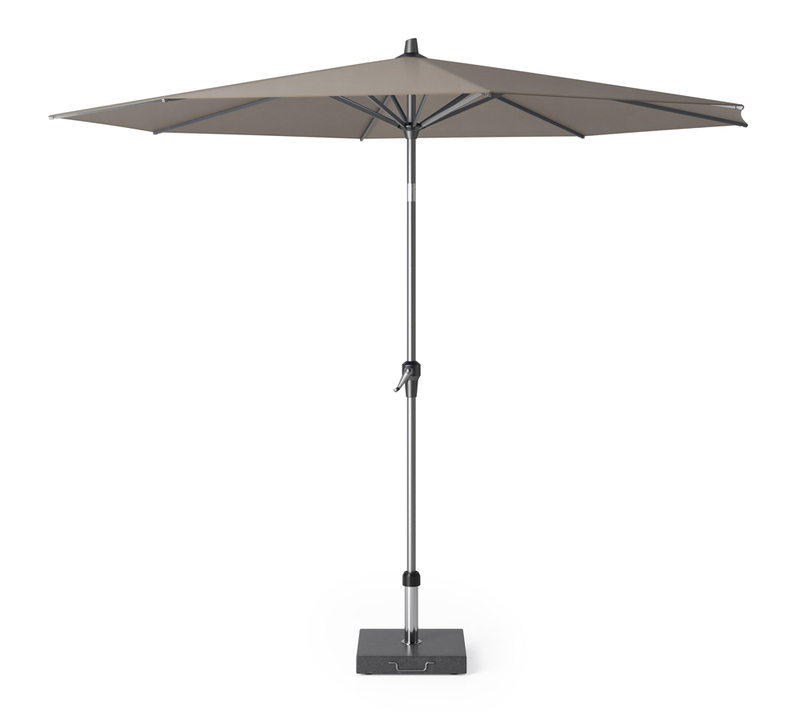 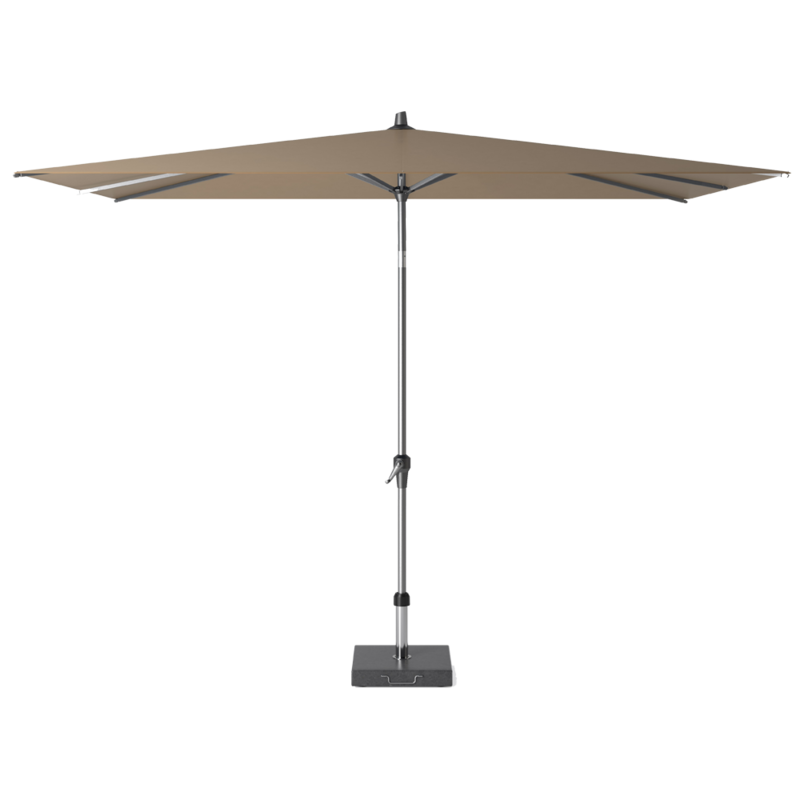 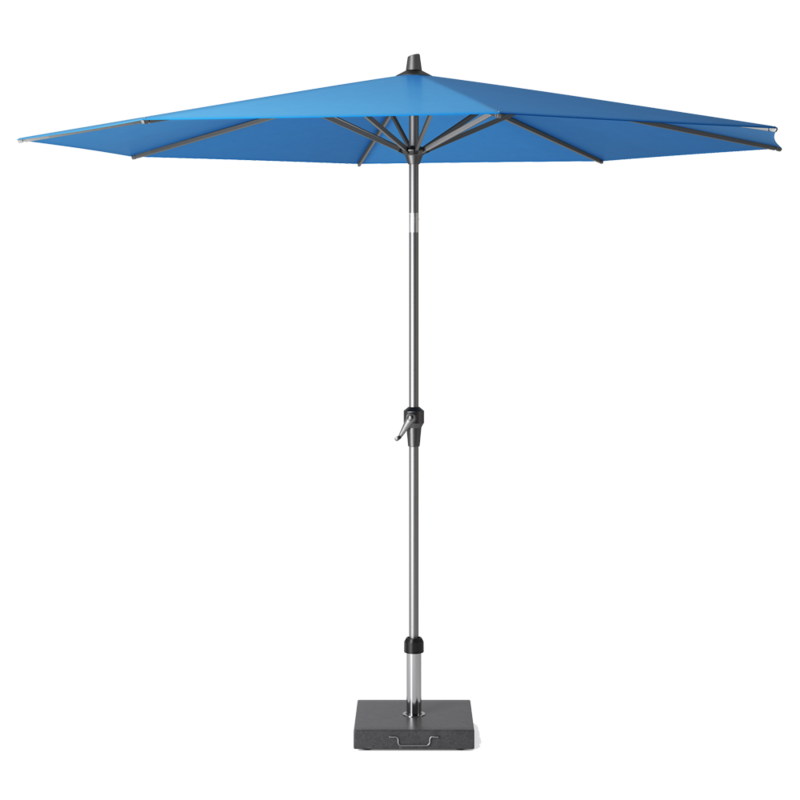 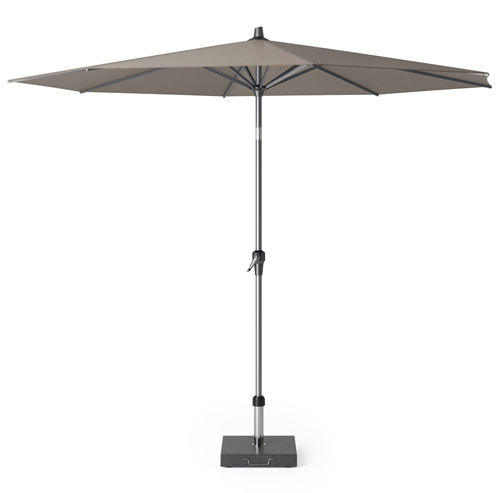 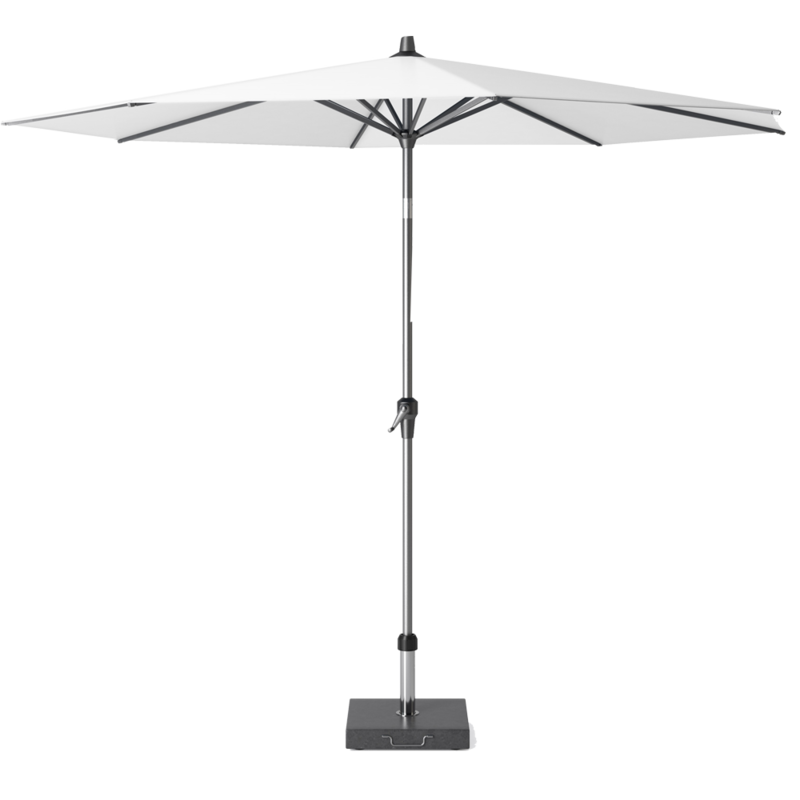 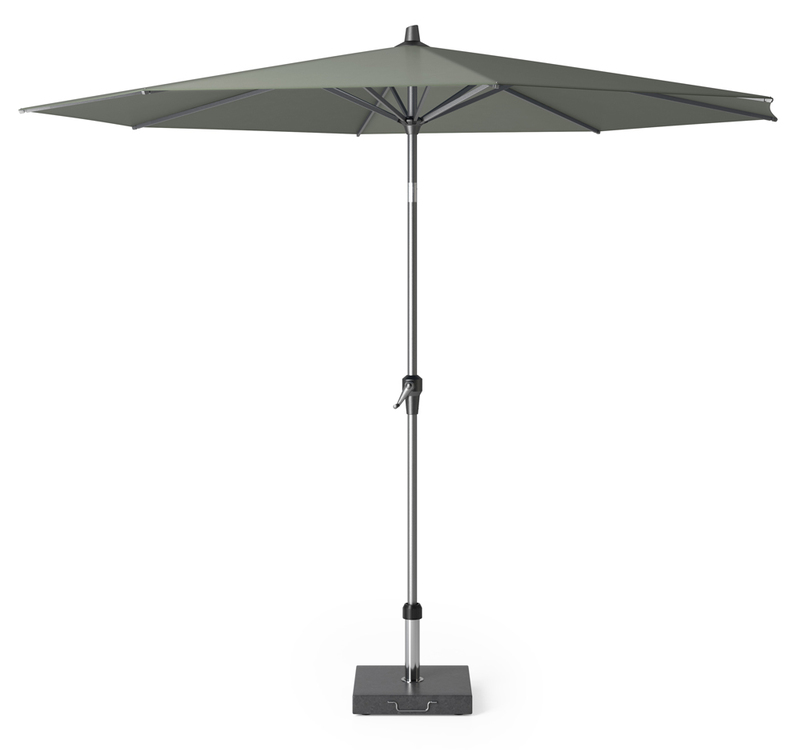 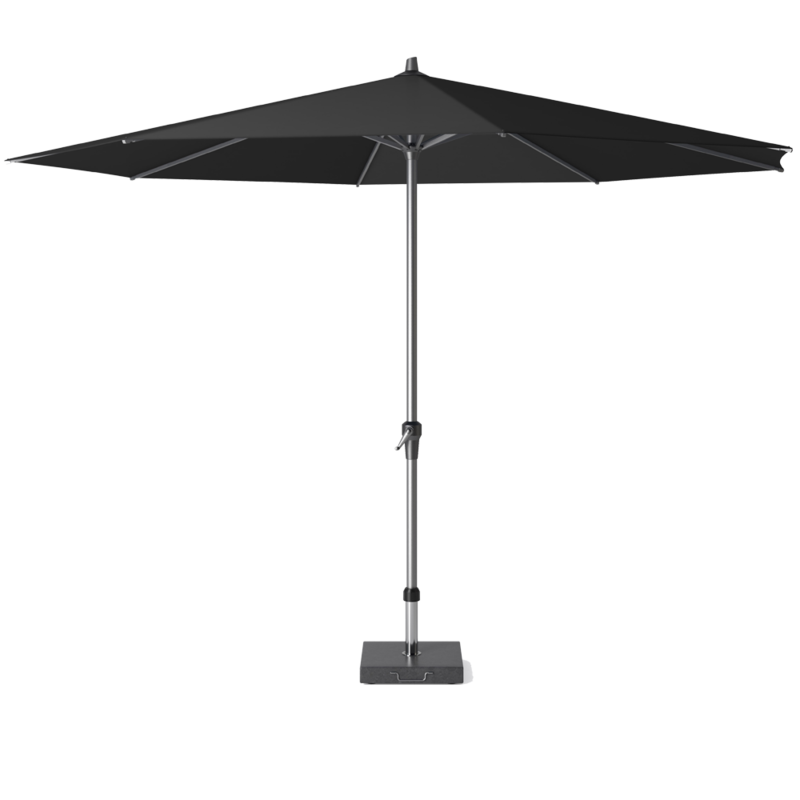 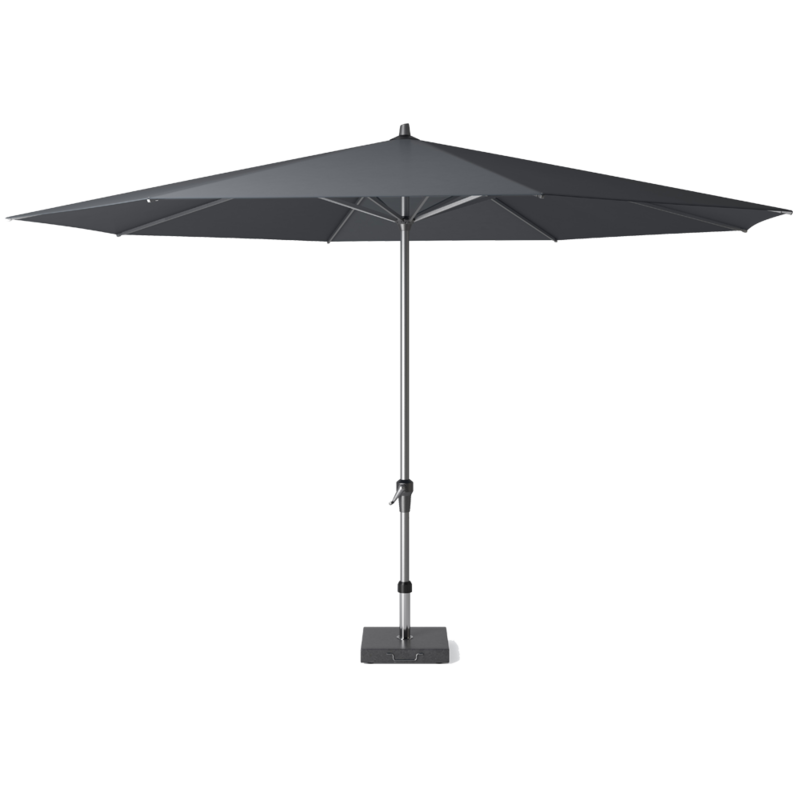 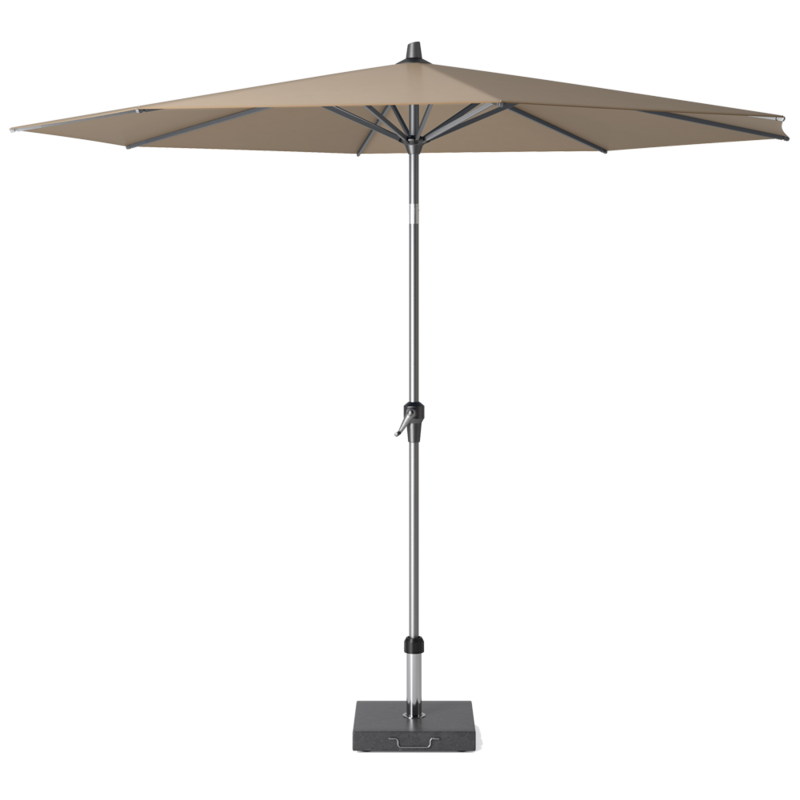 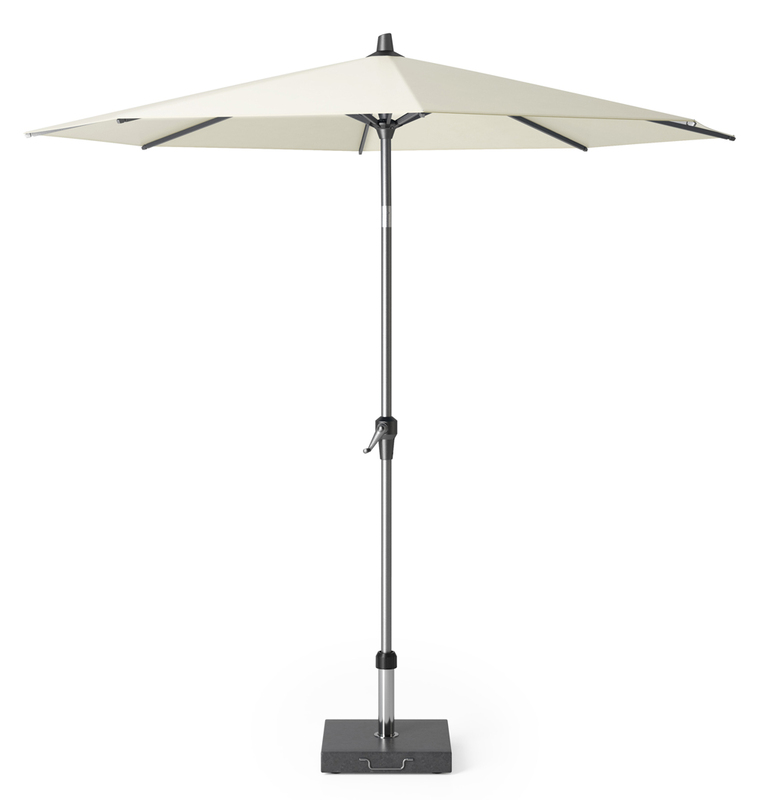 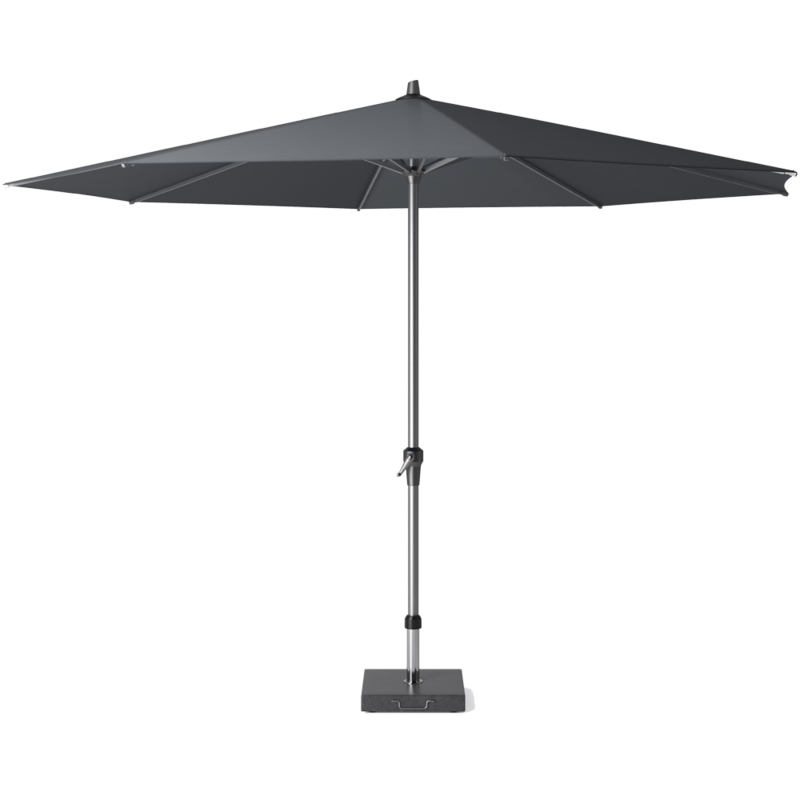 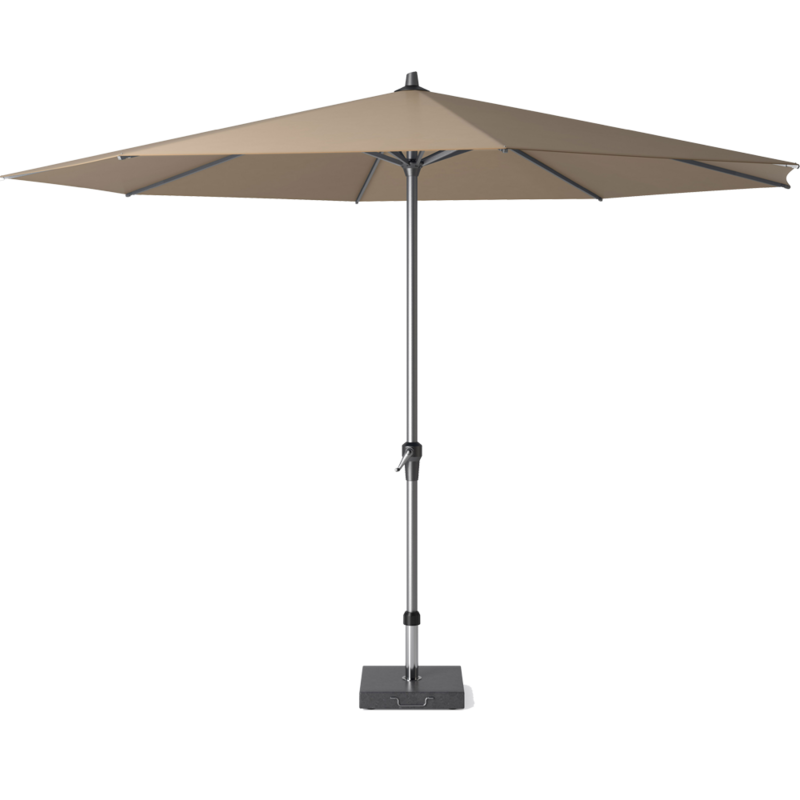 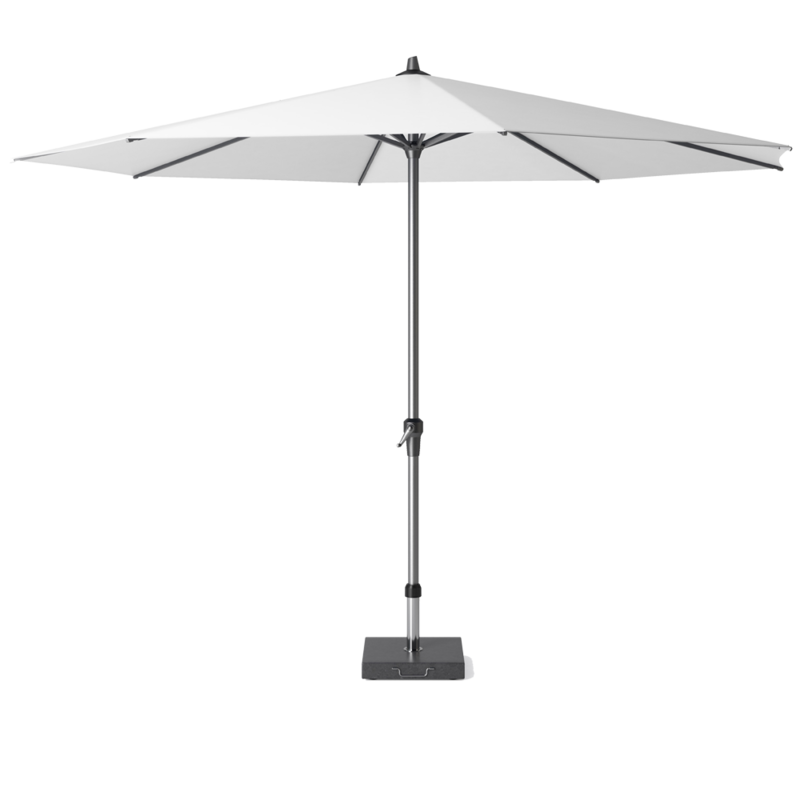 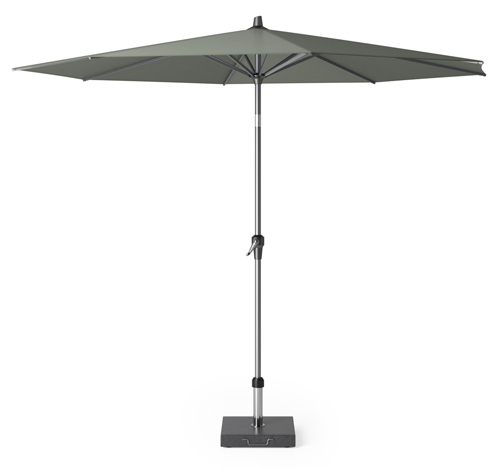 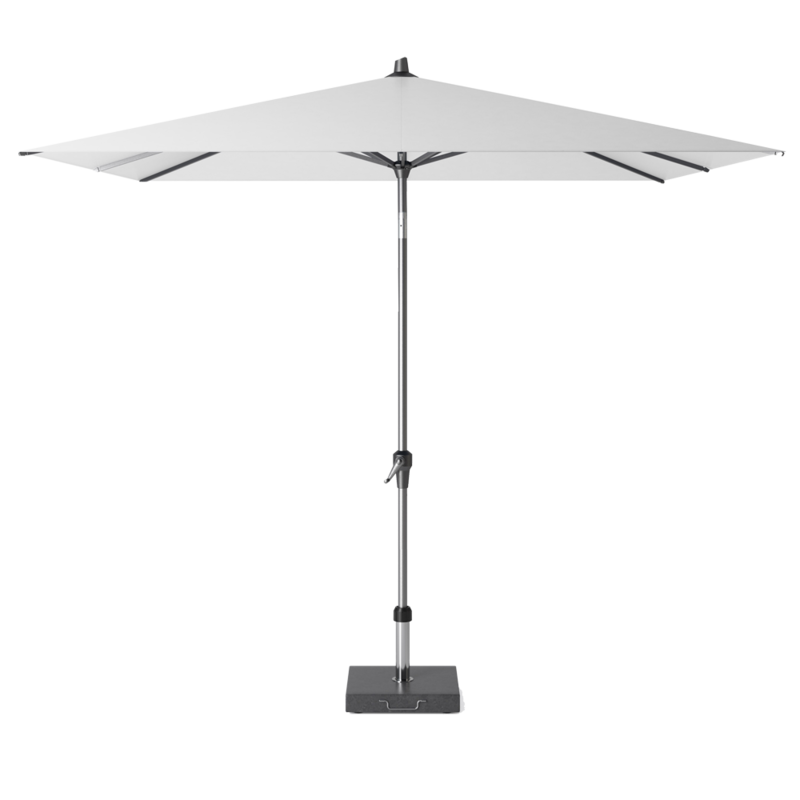 The Riva parasol has a modern look. The Riva is fitted with a solid separable pole, easy-up crank and tension-springs to create a smooth design. 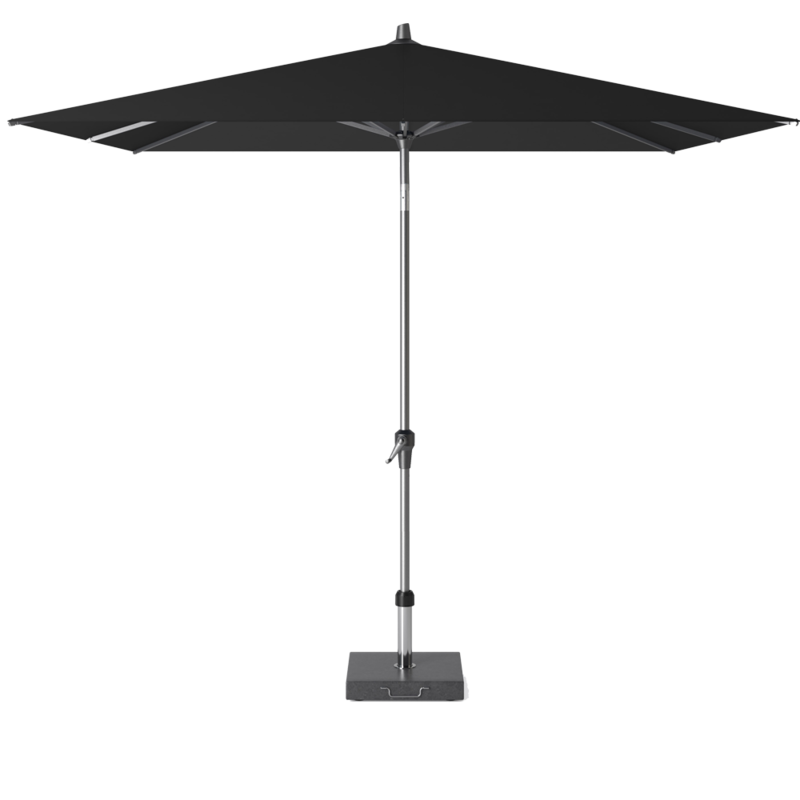 The handy tilting system enables you to create shadow in your garden or on the balcony. The wide variety in sizes and colors always offers you enough choice. 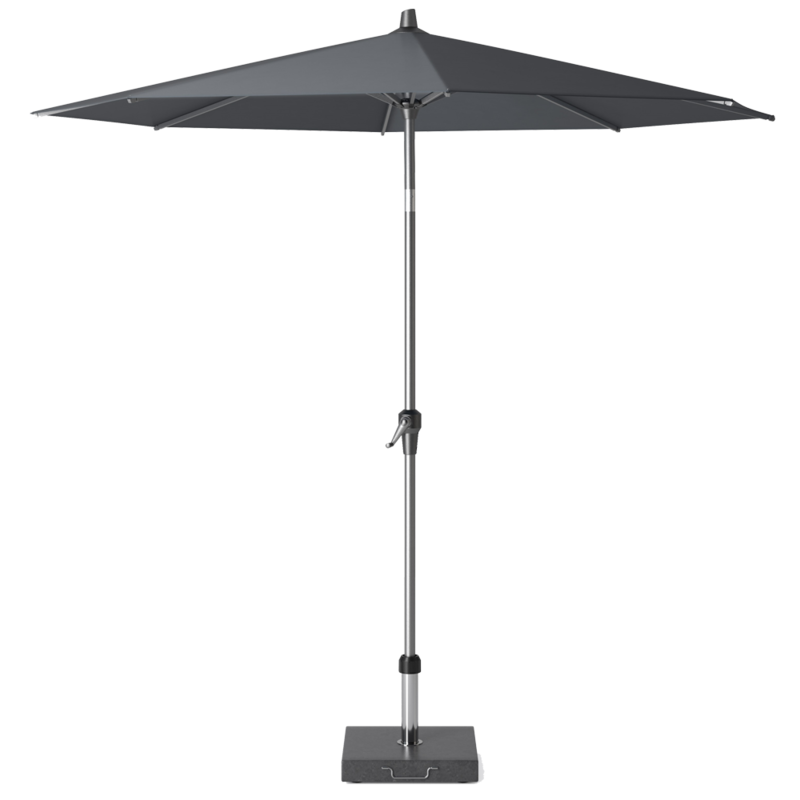 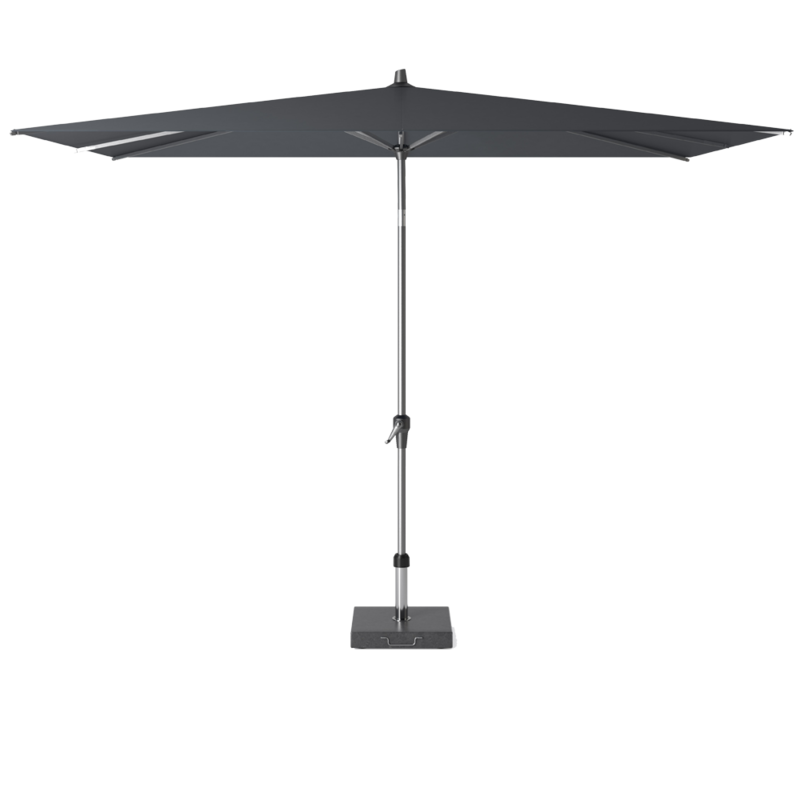 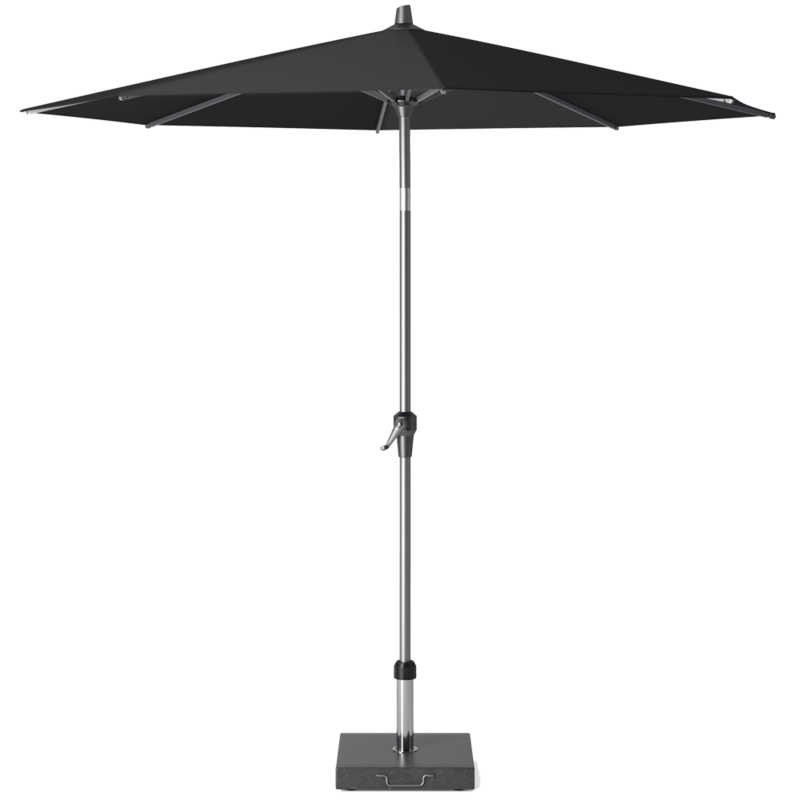 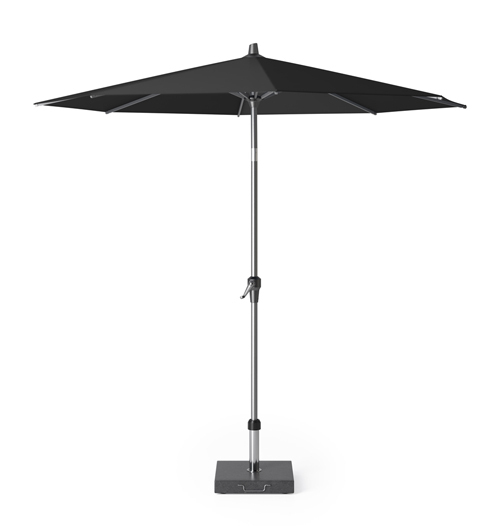 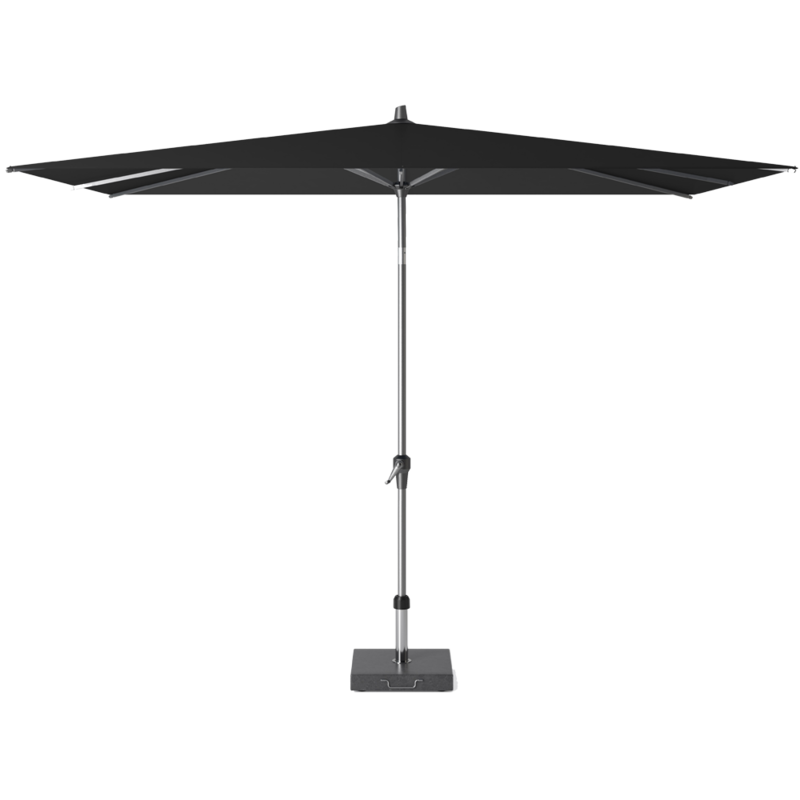 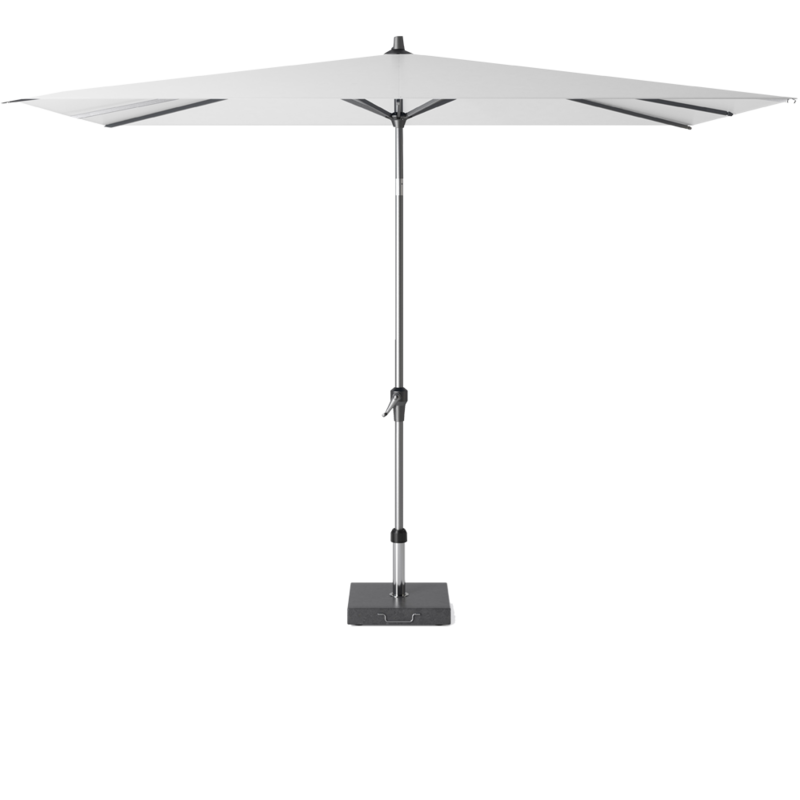 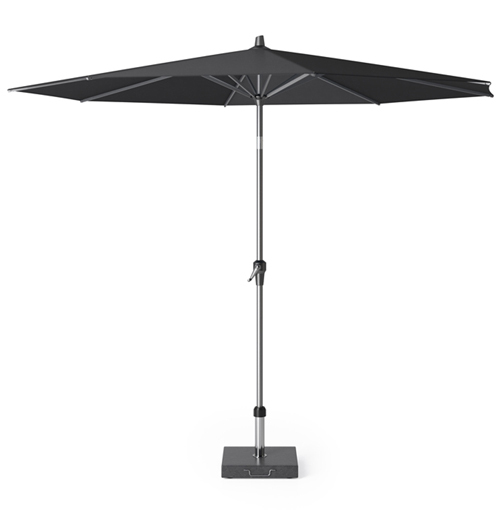 The ø3,5 meter and ø4 meter parasols have a thicker pole and no tilt system to make them more weather resistant. 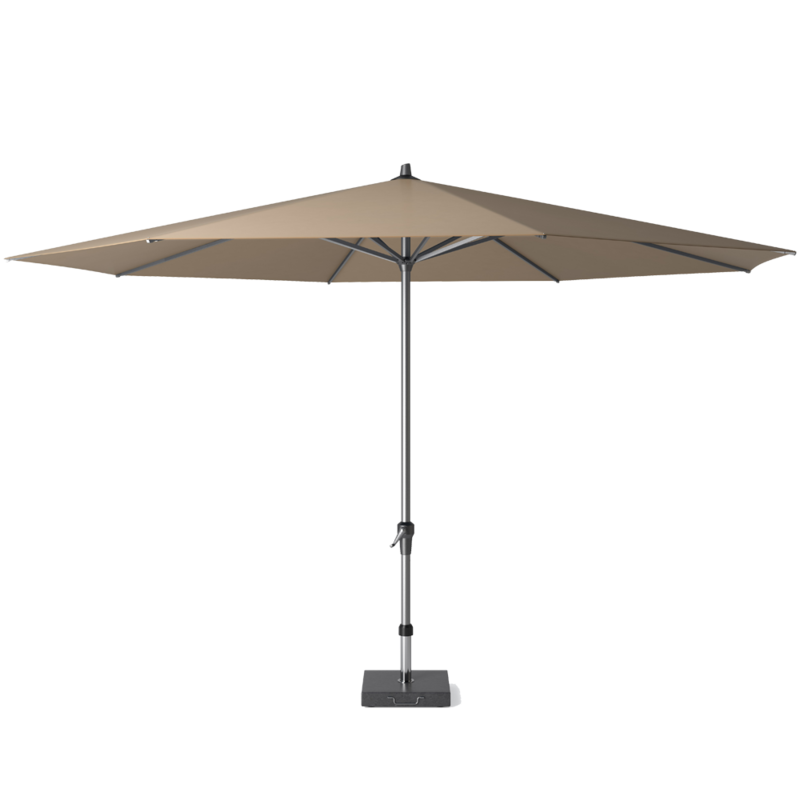 Note: Parasol does not include a base. 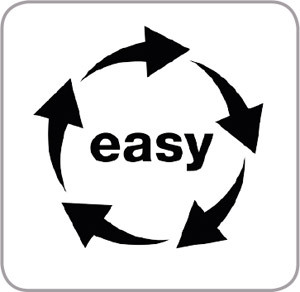 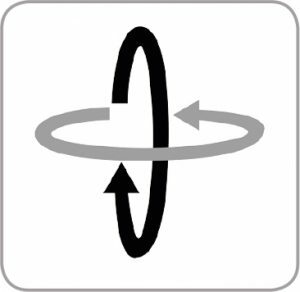 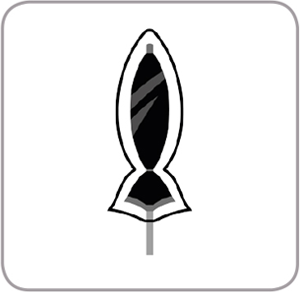 For a 40 kg base, please add ca. 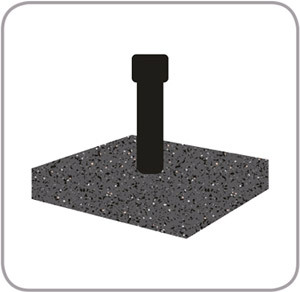 8 cm to the mentioned height. 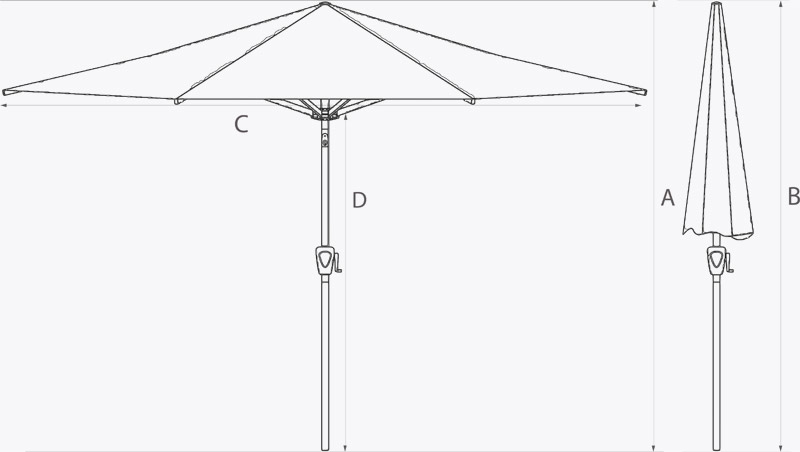 Sizes may vary ± 2%. Riva 350 ø cm / 400 ø cm have no tilt. 100% spuncrylic, 240 grams/m2, colourfastness 7, UPF 50+, water-repellent and dirt resistant. 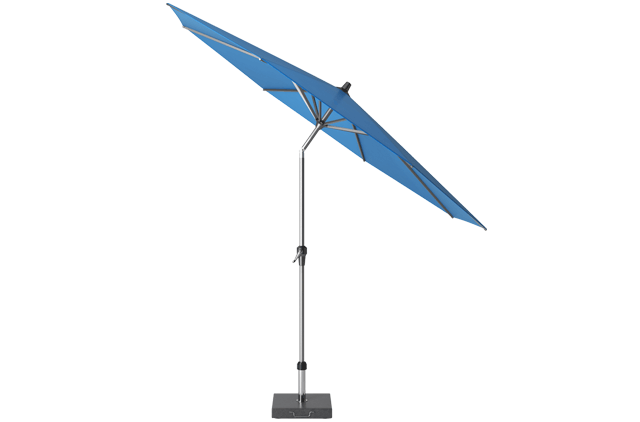 Optimal protection against UV rays.